The Venus Awards celebrate women in business’s achievements throughout Dorset. 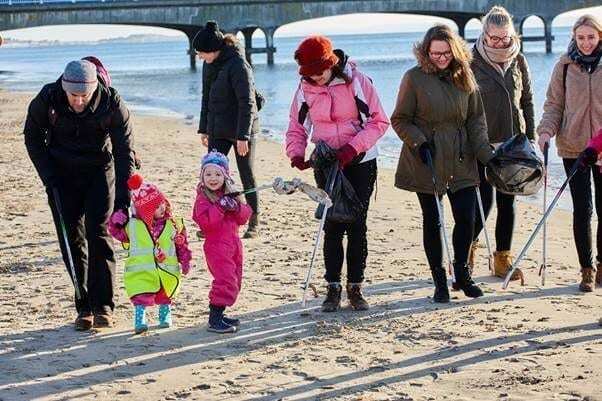 Tara Howard, Founder of the Venus Awards, said: “In 2009 I created the Venus Awards to applaud and reward working women who are so often starved of adequate recognition and workable life-balance. “My vision and mission for Venus is to actively influence a movement of change to a more equitable and inclusive society; not by forcing opinions but by mutual respect and inter-gender collaboration. The award category being sponsored by Tops Day Nurseries is brand new to the Dorset awards, and would not have been introduced if it wasn’t for the influence of previous Venus Lifetime Award winner and managing director of Tops Day Nurseries, Cheryl Hadland. As well as launching the new award, Tops Day Nurseries also have some familiar faces up for nomination within other categories including Mother in Business Award, Director of the Year Award and HR Director of the Year Award. 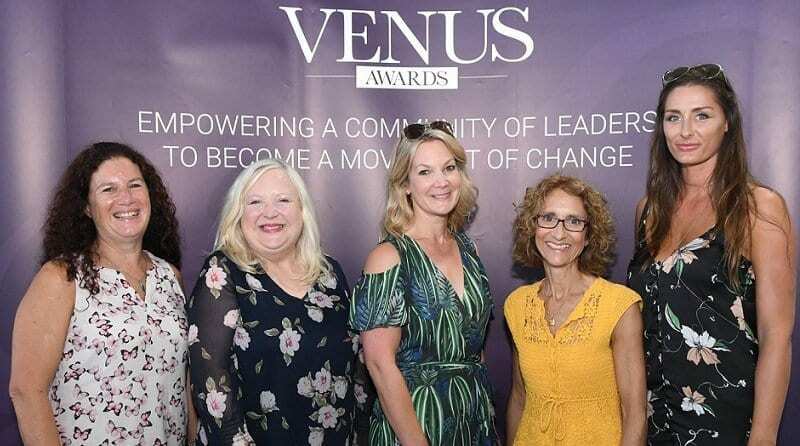 The applications for the Venus Awards close on Monday 18th June, however, the Sustainability Award has an extended application period by an extra 14 days.